Made to battle the BMW Ms and Mercedes-AMGs of the world, Lexus first launched its F performance brand with the IS F in 2008. A couple more V-8s and a V-10 supercar later, the company is celebrating the F division's tenth birthday. 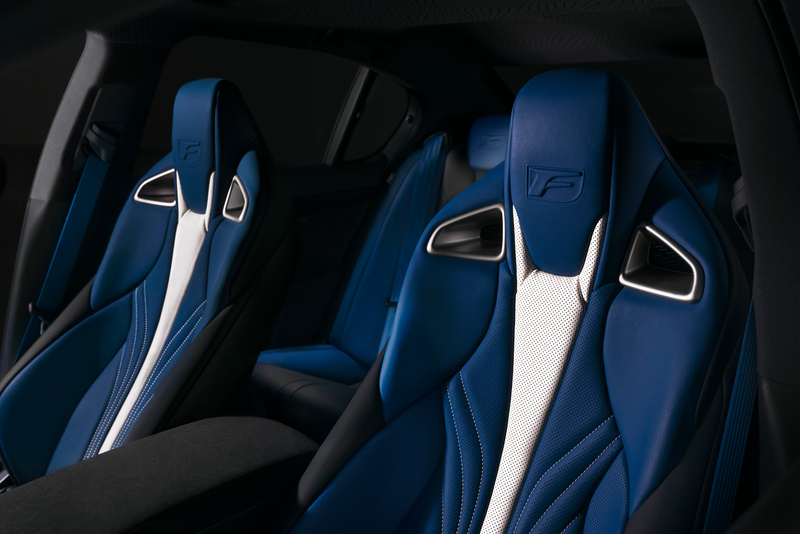 To mark the occasion, Lexus has released 10th anniversary special editions of the RC F coupe and GS F sedan. Featuring strictly cosmetic changes, the limited-run F's will both be finished in matte Nebula Gray (the first Lexuses to come with factory matte paint jobs since the LFA), black wheels, and blue brake calipers. 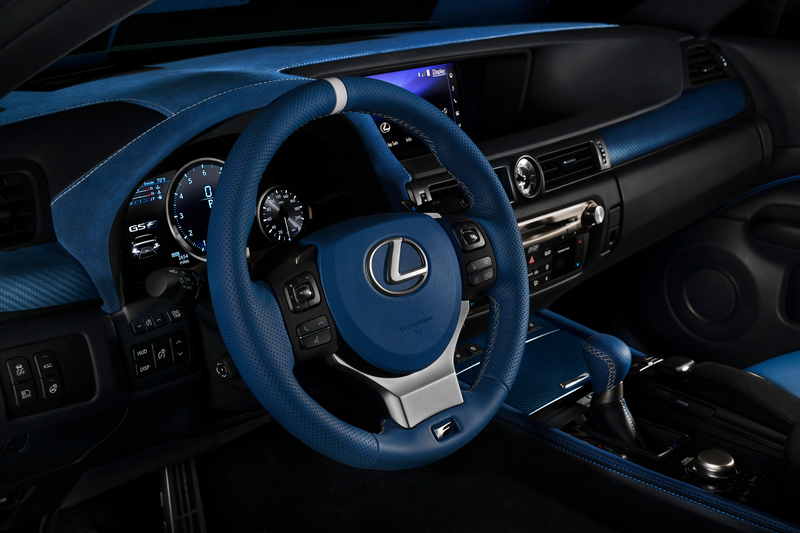 On the inside, Lexus has seemingly hired Tobias Fünke as its upholsterer, as the special edition cars will come with some pretty wild looking blue leather seats, blue carbon trim, blue steering wheel, and blue gauge cover. We can't exactly say it's our cup of tea, but hey, if this is what buyers of limited-run high-performance Lexuses want, who are we to judge? Whatever you think of the denim-colored cabins, Lexus won't be making very many as the 10th anniversary edition RC F will be limited to just 240 units while copies of the GS F will be restricted to just 100. Both powered by a 467-horsepower, 5.0-liter V-8, the standard versions of the 2018 Lexus RC F and GS F start at $64,650 and $84,350, respectively. While pricing for the gray-and-blue special editions has yet to be announced, Lexus will have them on display at the Chicago Auto Show starting Feb. 10. Between the GS F and new LC500, “Performance Lexus” isn't a non sequitur. 'Some owners will spend 45 minutes to an hour on the phone with me just expressing how disappointed they are,' said Lexus GM Jeff Bracken.